Featured Image: venice beach walking tour Yes, We Walk Here. 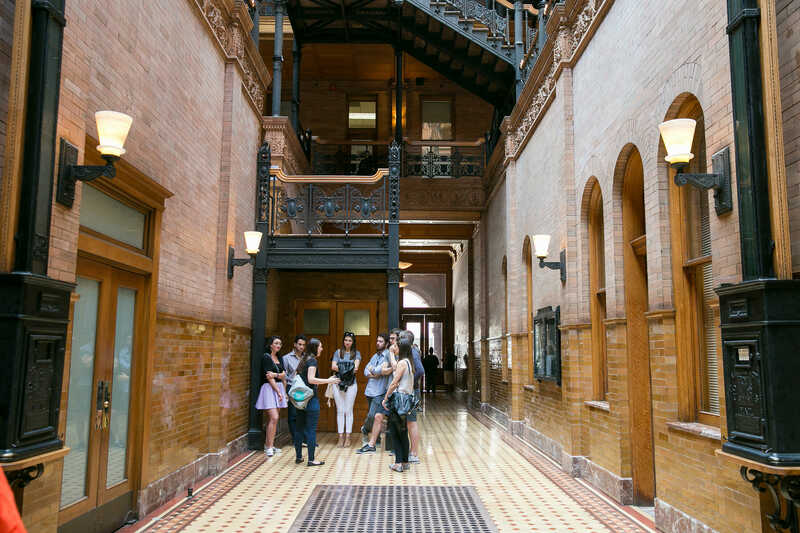 5 Los Angeles Walking Tours To Take. 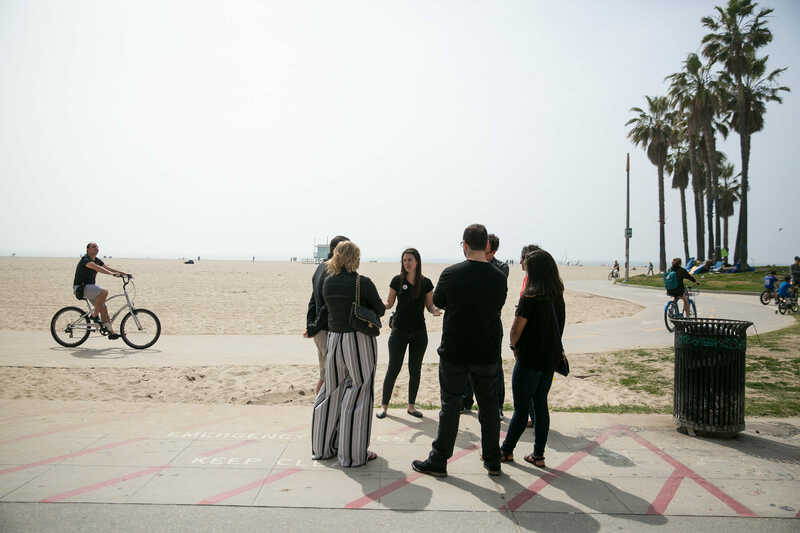 Our walking food tours in Los Angeles are not built for the typical tourist. 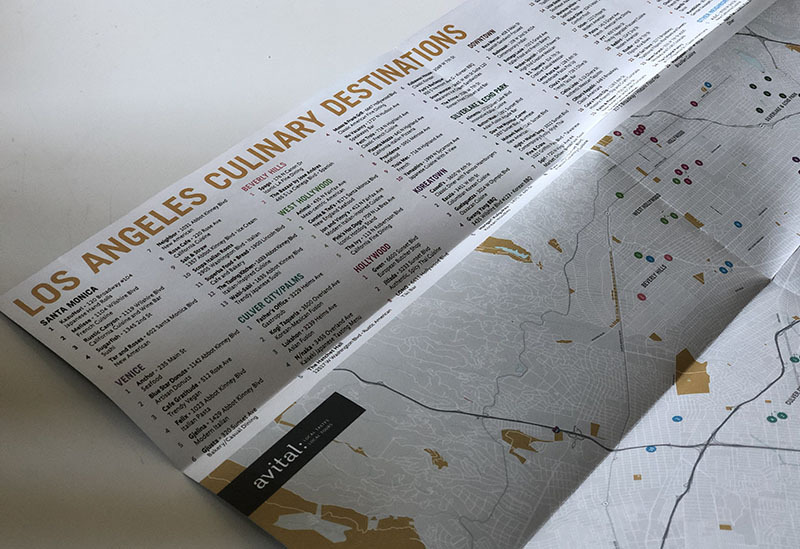 Avital takes you behind-the-scenes and off the beaten path in the local Los Angeles culinary scene to hear the stories of the people behind the food. Come your first day in town and you’ll leave with many more restaurant recommendations – consider us your personal restaurant concierge as every meal in Los Angeles counts! Get the list of Avital’s favorite restaurants in Los Angeles. Download our complimentary restaurant guide now.